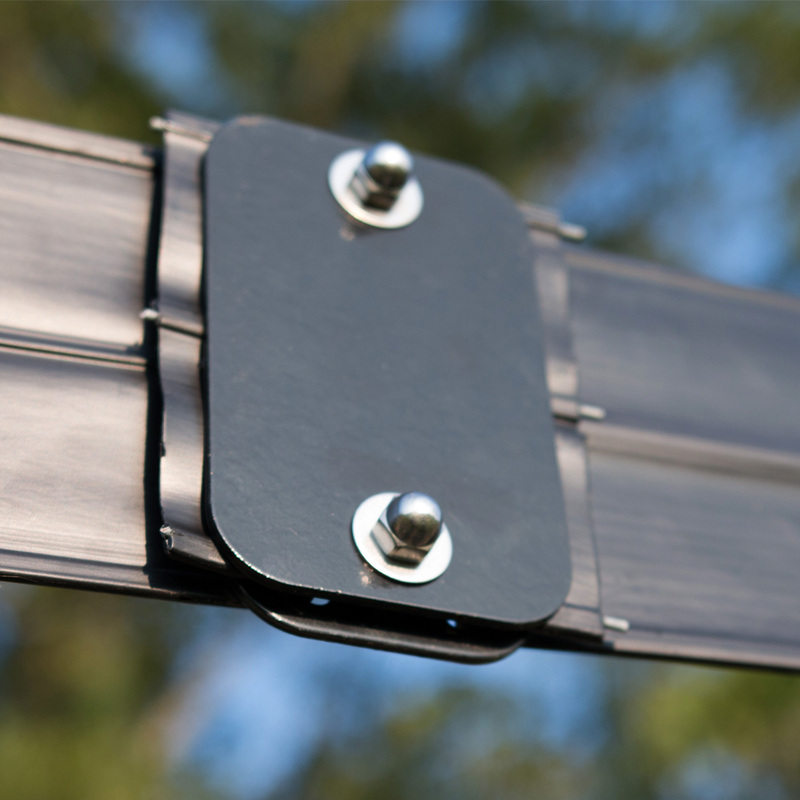 Quickly splice together two ends of Flex Fence® with these Flex Fence™ splice plate kits. 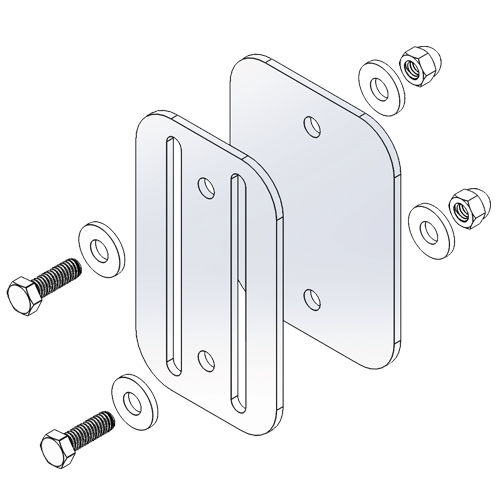 They install in minutes, bolting together with only two bolts and two nuts. 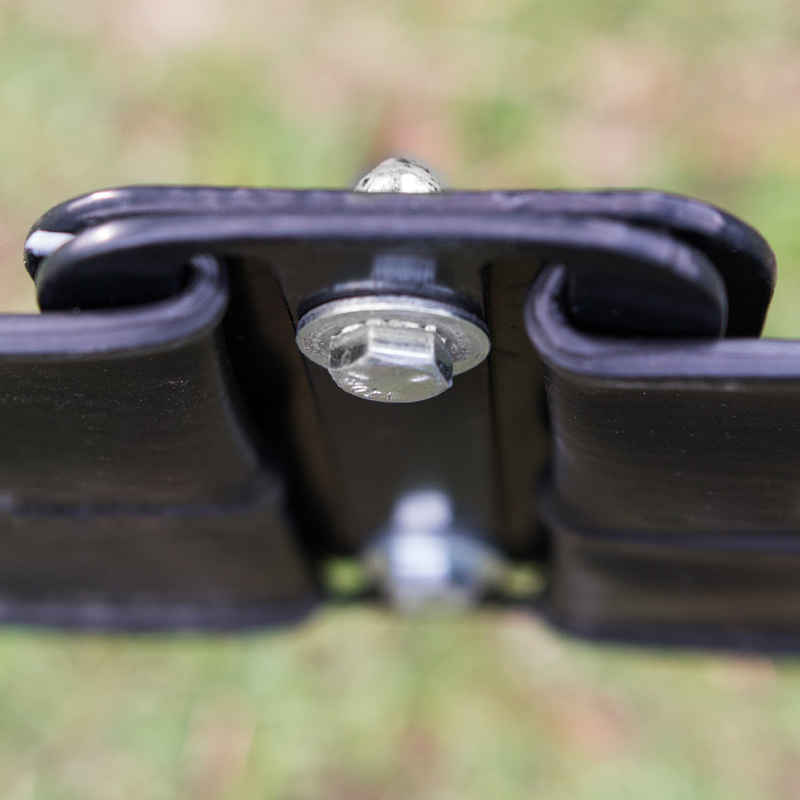 The splice plates match the color of your fence, so they disappear into the rail. Installs in minutes. 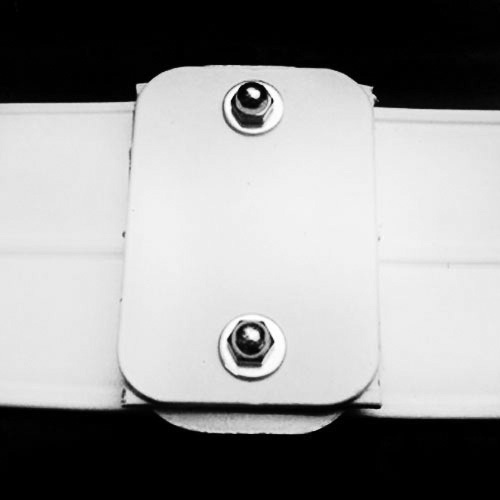 Bolts quickly and easily together with only two bolts and two nuts. 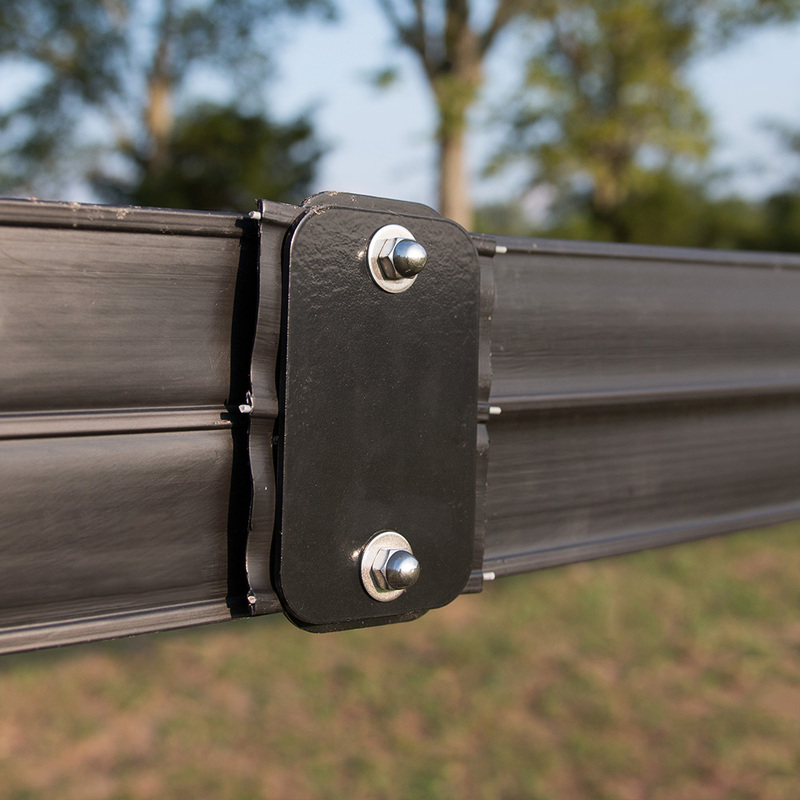 Combines two rails of Flex Fence®. 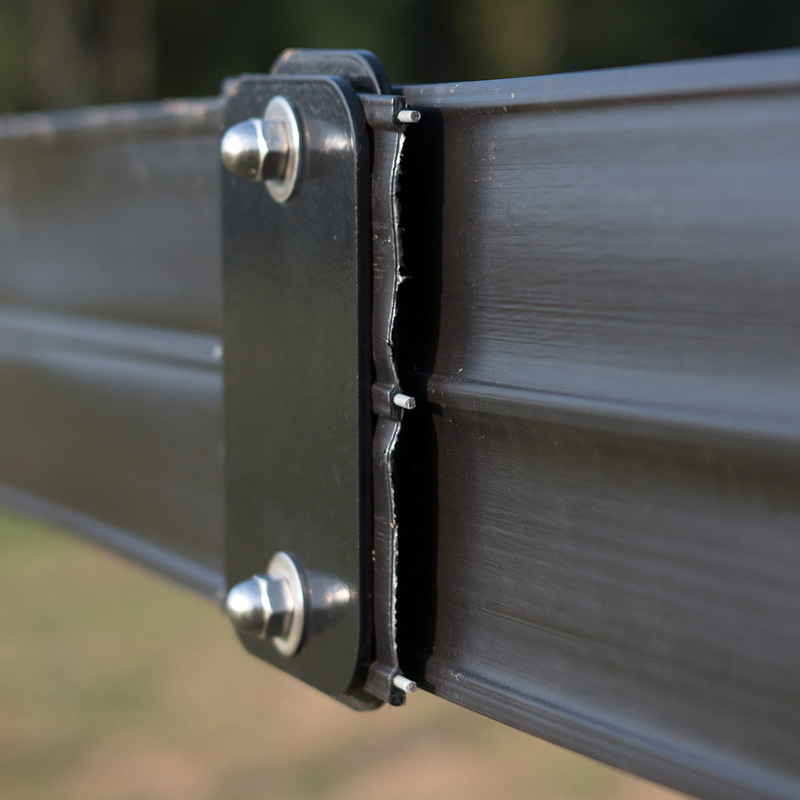 This one-of-a-kind splice plate holds each end of the fence securely and tightly without fear of slipping out. Made from heavy-duty grade galvanized steel and then powder coated white, black or brown to ensure a long-lasting beautiful finish. 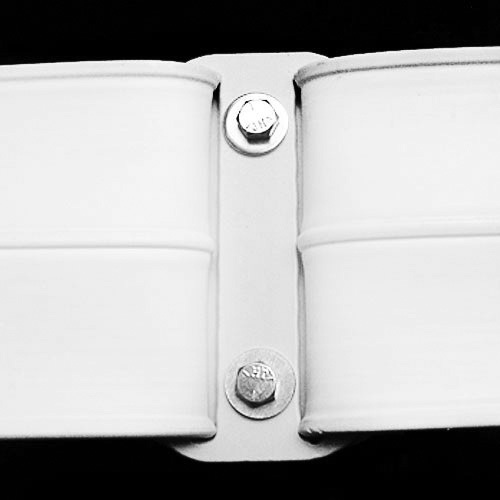 All rounded edges ensure your horse will not be injured if it comes in contact with the splice plate. 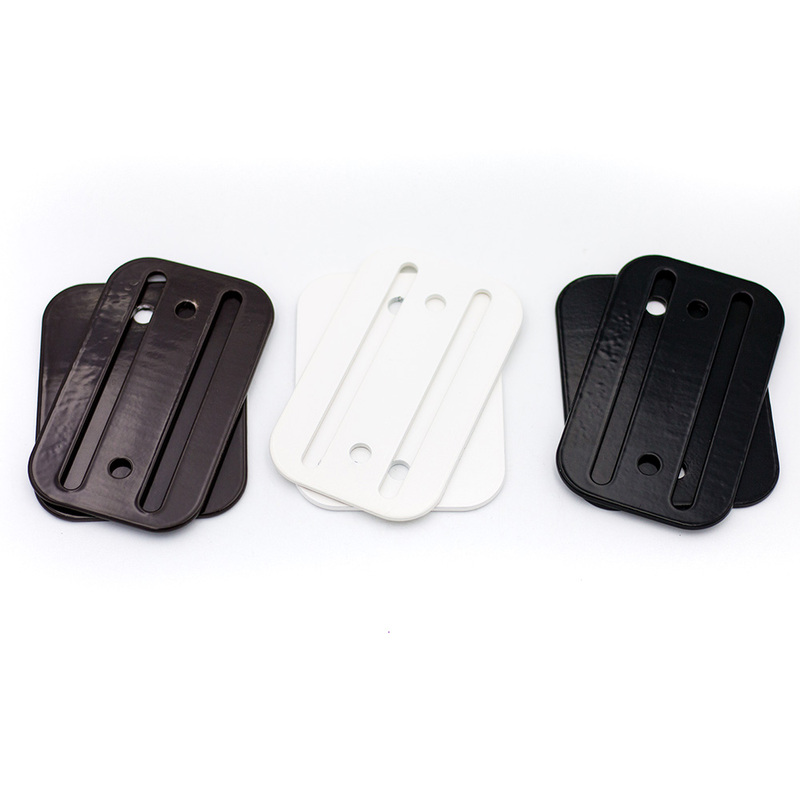 - "I have used the splice buckles and the wire link method in the past. After using this splice plate, I won't go back to the others. This was much easier and doesn't break up the fence line." Shipping: This item ships via UPS or USPS. 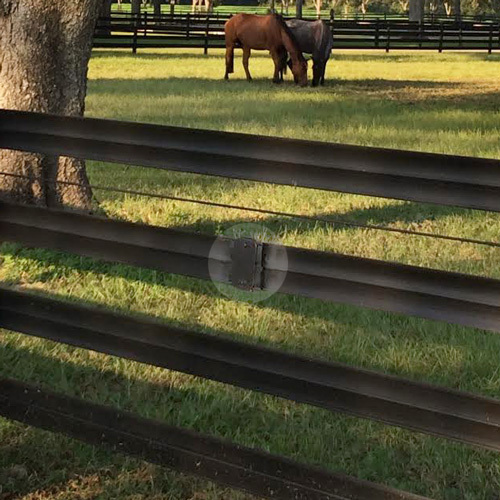 *Note: The Flex Fence® splice plates will not work with the 6.25" Horserail® flex fencing.